Alice trained at Arts Educational Schools, London, graduating in 2010. She left the capital and moved to Hull, having fallen in love with the city, after being cast Middle Child’s production of Apples in 2012. Since then she has worked with Middle Child on a semi regular basis, performing in Modern Life Is Rubbish, Weekend Rockstars, All We Ever Wanted Was Everything, as well as smaller projects, and all six of their annual pantomimes. 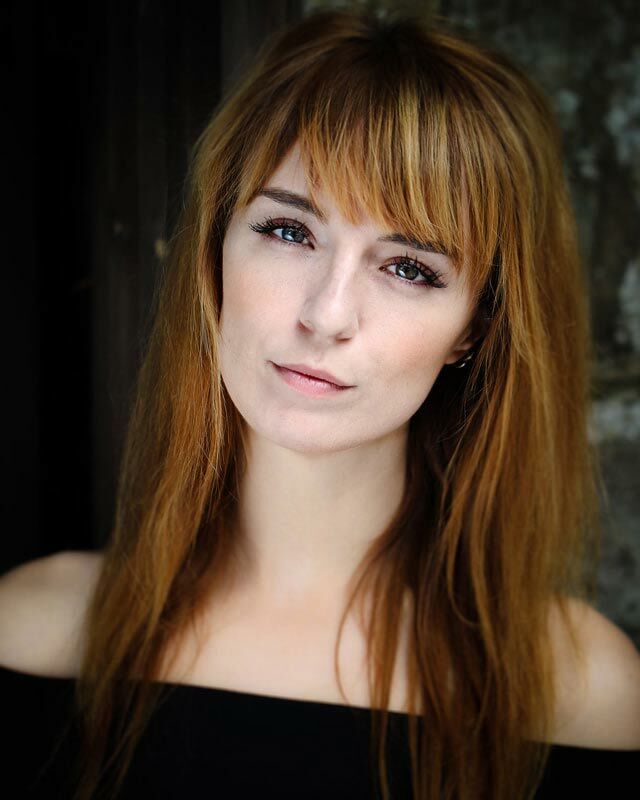 She has worked in film, voiceover, modelling and street theatre; but in the last few years she has endeavoured to work almost solely in theatre (her real love). Off the back of learning to live programme electronic music in Weekend Rockstars and All We Ever Wanted Was Everything, Alice has taught herself how to DJ and goes by the alias Alekto. Dull fun fact: Alice doesn’t like milk.